“The Department of Defense has prioritized rapid acquisition of small satellite and launch capabilities. By relying on commercial acquisition practices, DARPA streamlined the R3D2 mission from conception through launch services acquisition,” Fred Kennedy, director of DARPA’s Tactical Technology Office, said in a statement. The mission timeline, from satellite design and development through launch, will take about 18 months. 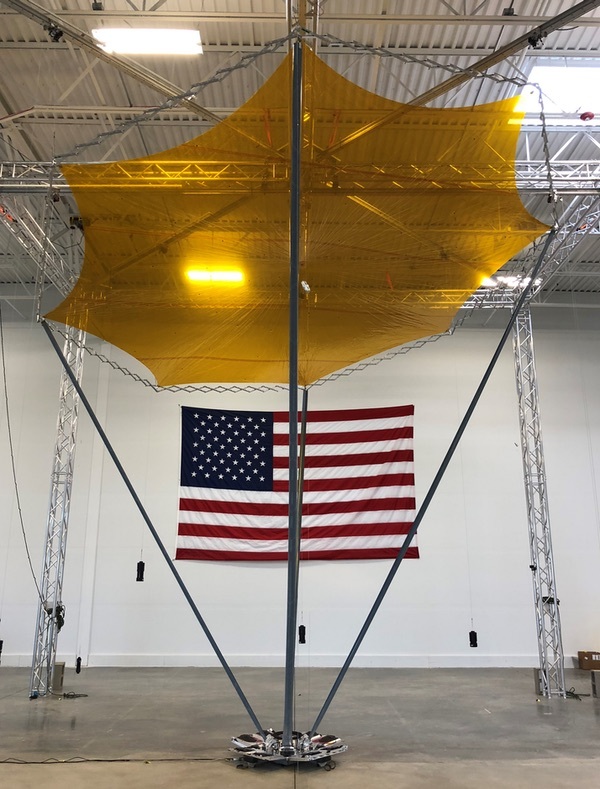 One issue for the upcoming launch is the need for a new launch license from the Federal Aviation Administration’s Office of Commercial Space Transportation, as this launch will be flying on a different trajectory than previous Electron launches licensed by the FAA. However, the FAA is not issuing new licenses amid the ongoing government shutdown. 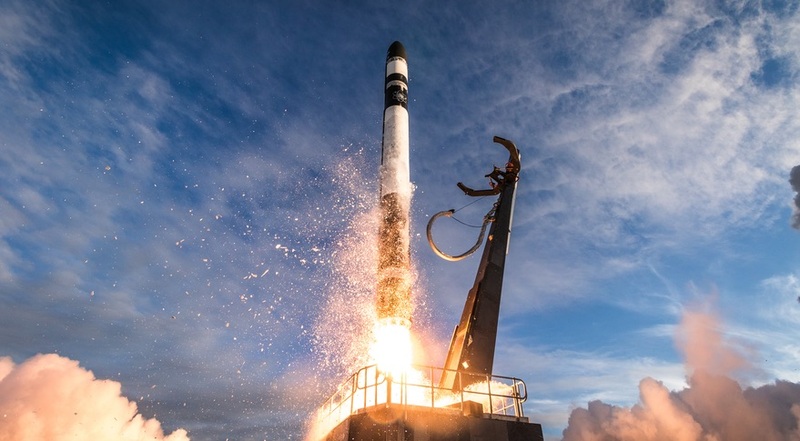 The launch is the first of 12 launches Rocket Lab expects to carry out in 2019. Despite the late start, Beck said the company will increase its launch cadence as the year goes on. The second launch of the year will take place four to five weeks after this mission, and by the end of the year Rocket Lab expects to be launching Electrons at a rate of one every two weeks. There may be a break in the middle of the year, he said, to implement “block upgrades” to the Electron and its launch facilities. “Basically, our goal for 2019 is to continue to deliver that regular, reliable service to orbit,” he said. 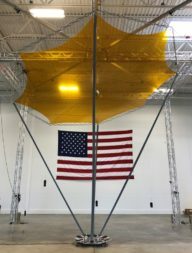 Also scheduled for this year is the opening of the company’s second launch site at the Mid-Atlantic Regional Spaceport at NASA’s Wallops Flight Facility in Virginia. Construction of that site is underway even though the ongoing shutdown has hindered the support the space agency can provide. “We’re in full-on construction mode right now,” he said, and on schedule to support a first launch from the new pad in September. Despite the competition, Beck said that Rocket Lab is continuing to see strong interest in the Electron. The company announced Jan. 8 it hired Lars Hoffman, a former SpaceX executive, as its new senior vice president for global launch services. Hoffman will be responsible for the company’s sales, business development and customer experience teams. “We’re really focused on delivering the most agile and responsive tailored launch experience on the market, and bringing Lars on was critical to that,” Beck said. “We’re seeing strong demand for our service.” That includes, he said, setting the company apart from the competition in a variety of areas, from the accuracy of orbital insertion to “the softer aspects” of good customer service.